Take this class with your kids! Fantastic learning experience! As always, all specimen are ethically sourced. 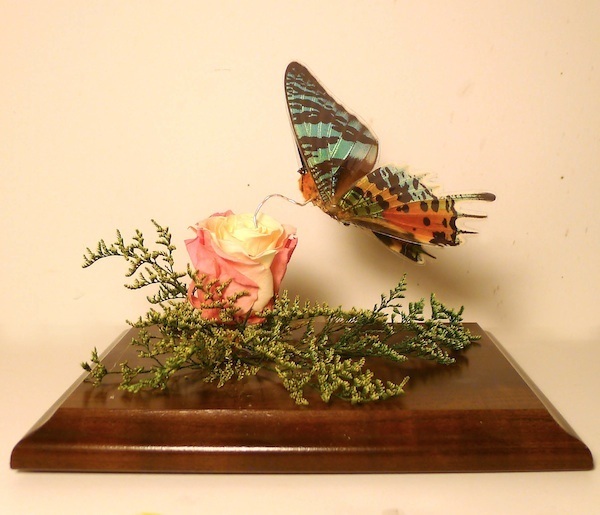 We will be reviewing the origins of the assorted butterflies used in class, how students can ethically and legally source specimen, and suggested, reputable suppliers. If there are any excess specimen left, they will be available for students to take home for practice and future use. 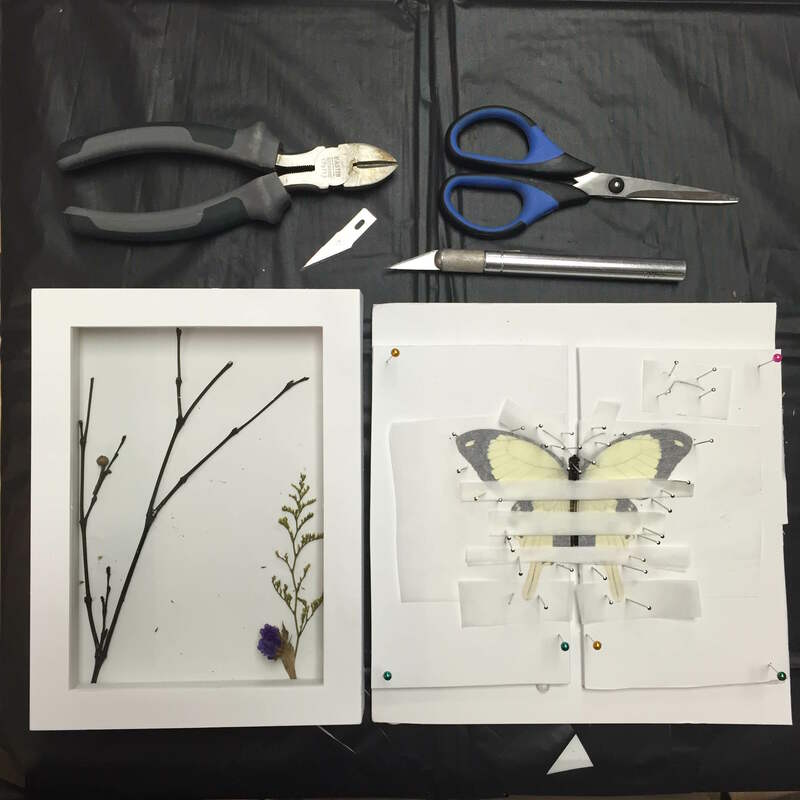 Students go home with their own prepared butterfly, a spreading board that can be used for future projects, an extra butterfly for practice, and the knowledge to create their own pieces in the future. It is recommended students bring a small bag or box to transport their pieces.